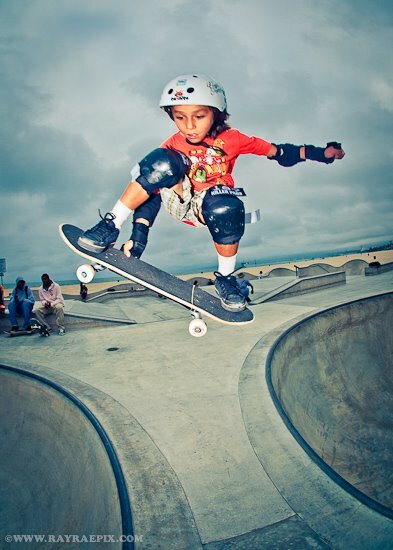 Asher Bradshaw at Venice, captured by Ray Rae in September 2011. Kathy Herndl followed the inevitable buzz that stemmed from the video and started to see things change for Asher. The journey has been tough, with many obstacles along the way. But After over a year of filming, 140 hours of footage, 25 competitions, 2 New York photo shoots, and 5 television appearances, and many many smiles and tears along the way; we've had an all access pass into Asher's life on the road to discovery. The film's working title is “The Story of Asher Bradshaw” and all that is left is post-production work and promotional efforts. Kathy is seeking $100,000 in funding through the Kickstarter website. They have until November 27, 2011, to raise the funds. 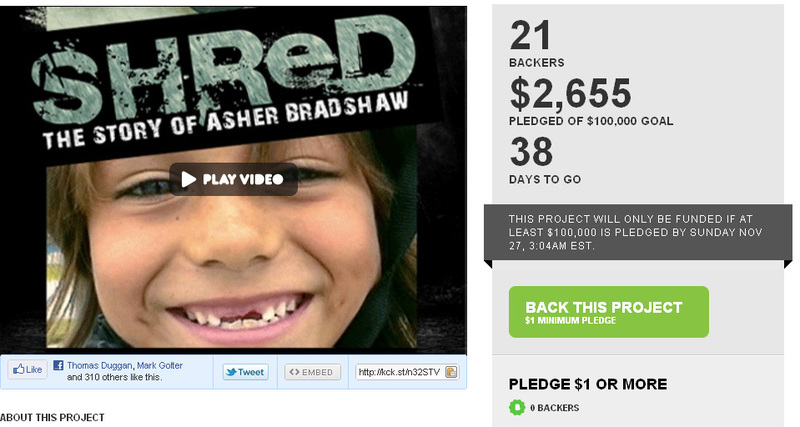 Support Asher’s film now and become a part of his incredible story.